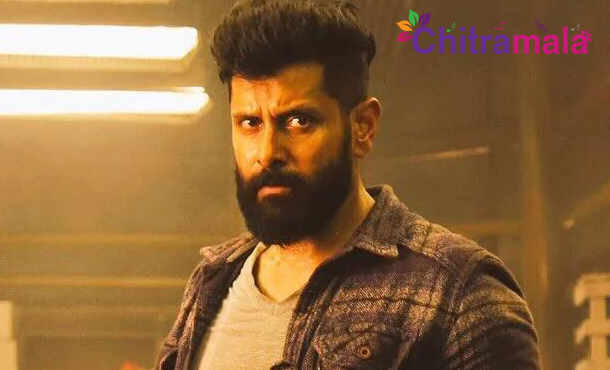 Tamil star hero Vikram, who enjoys good fan base in the Telugu states, has been failing to impress the Telugu speaking people ever since he scored an earth shattering hit with ‘Aparichithudu’. None of Vikram’s recent films including ‘I’ succeeded to impress Telugu audience. Vikram is now coming up another promising film, a science fiction medical thriller. The Tamil film titled ‘Iru Mugan’ has been titled ‘Inkokkadu’ in Telugu. Vikram is playing dual roles in the film. The recently released teaser has met with staggering response. Nayanthara and Nithya Menen are playing leading ladies. Anand Shankar of ‘Arima Nambi’ fame is the director. This Harris Jayaraj musical has high expectations riding on it. Makers are planning to release the Telugu version simultaneously with the Tamil version on the eve of Vinayaka Chavithi festival.